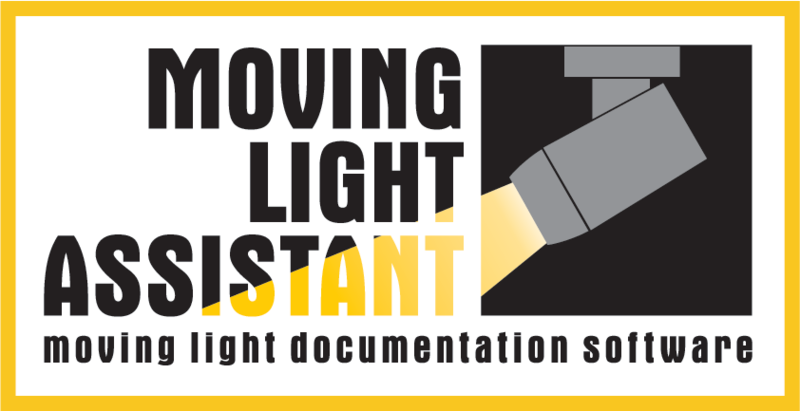 All Moving Light Assistant installers currently available for download from this site do not include gobo libraries that include the Rosco gobo catalog. Hopefully the issue will be resolved shortly and the Rosco library can be returned to the catalog. All archived installers for prior versions have been removed for the time being.